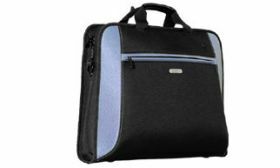 Acer's Executive line of Notebook carry cases stand for functionality and comfort. 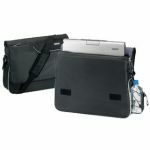 Functionality for the care that has been put in designing carrying solutions that work and protect your laptop, comfort for the ergonomic criteria to which these solutions live up to. 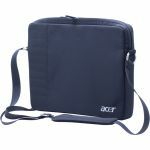 This top loading case is designed specifically for 15.4" Acer notebooks. 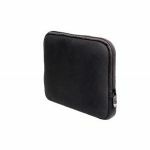 Its internal laptop section is foam padded to provide optimal protection of the notebook.